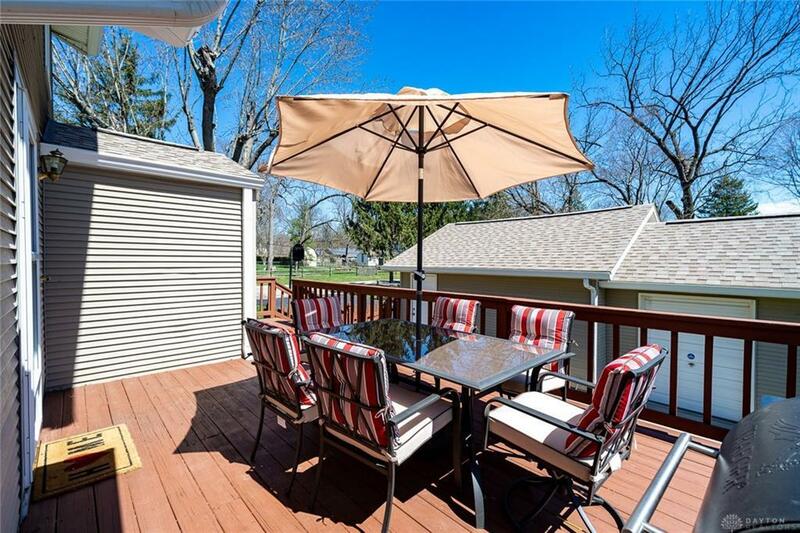 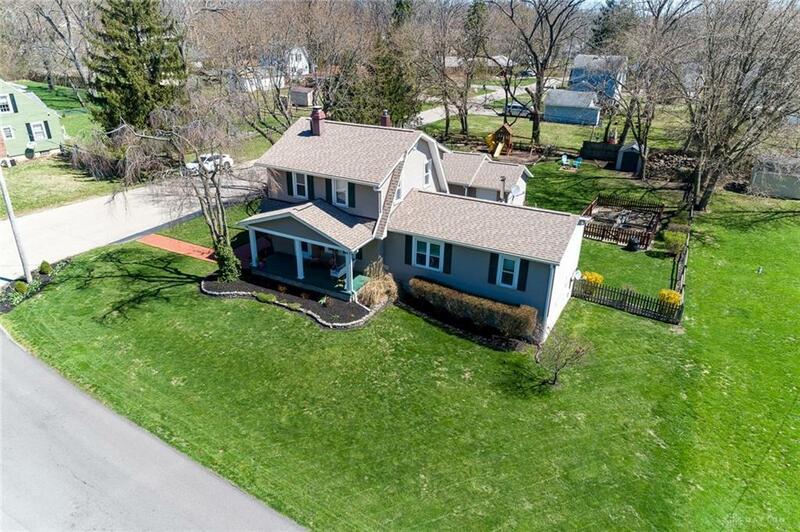 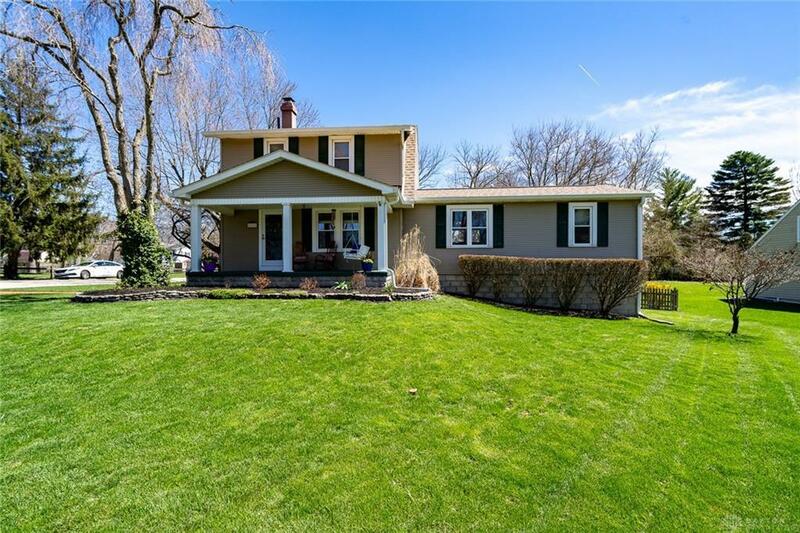 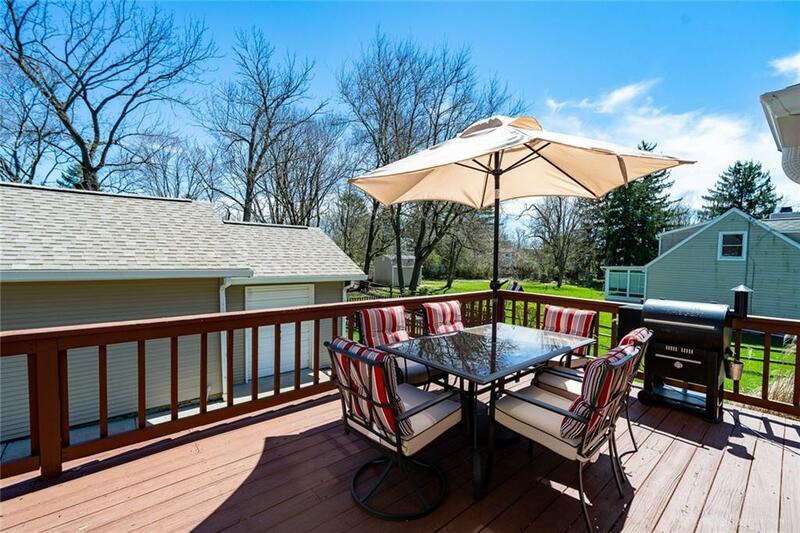 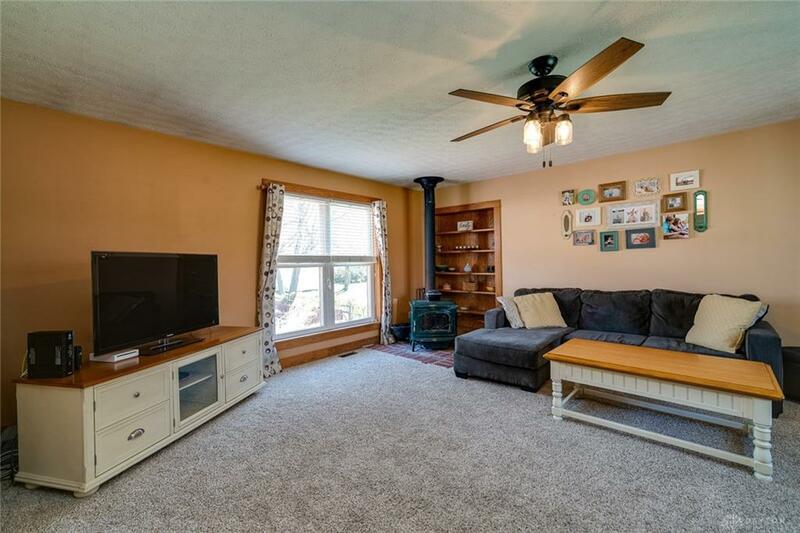 Updates & character galore in this one-of-a-kind Beavercreek home! 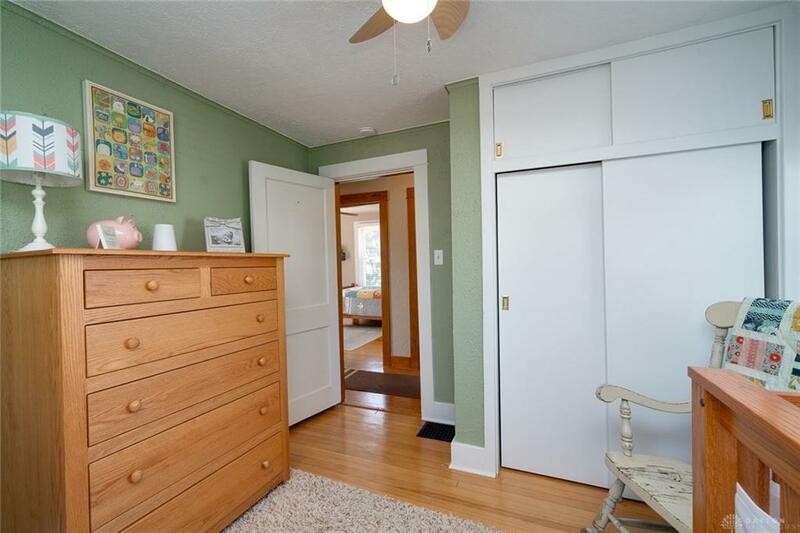 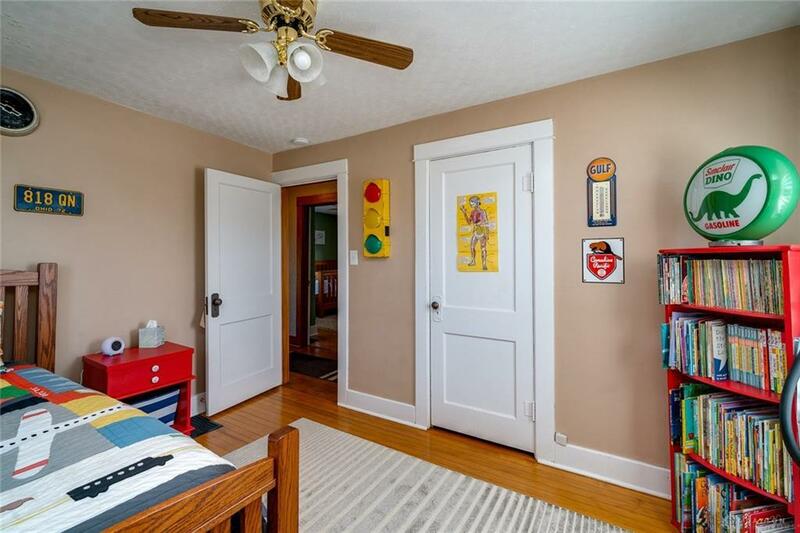 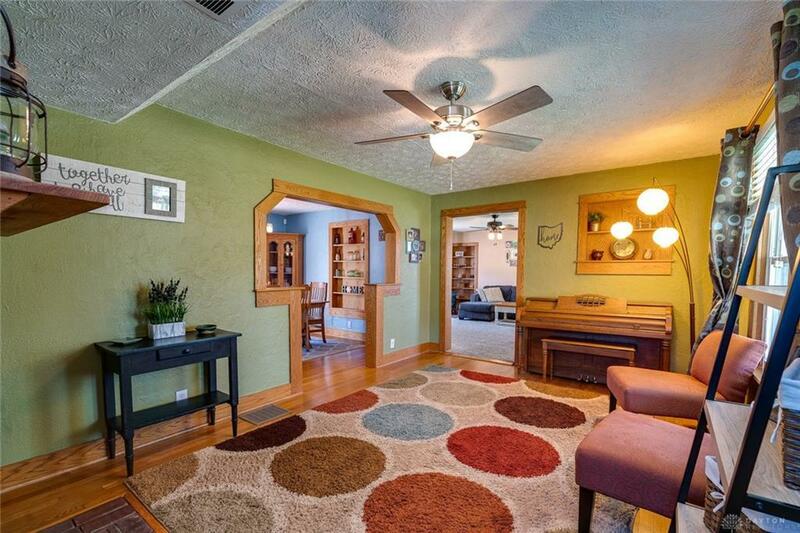 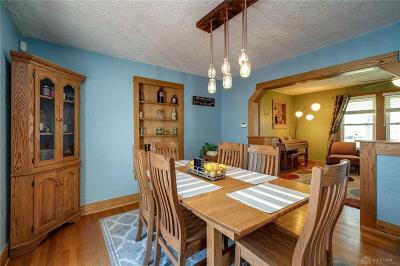 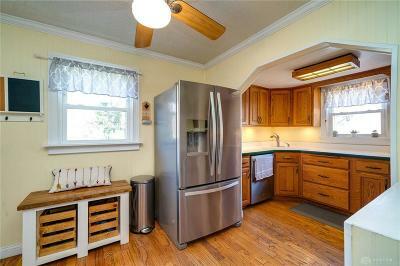 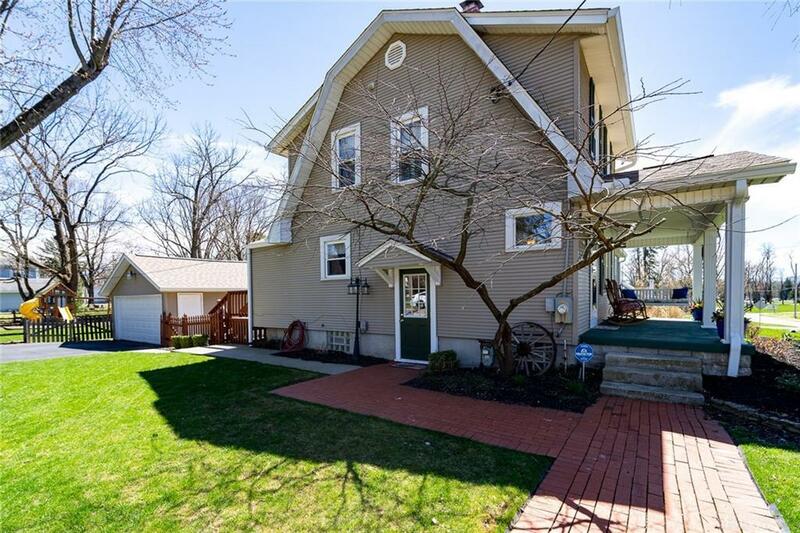 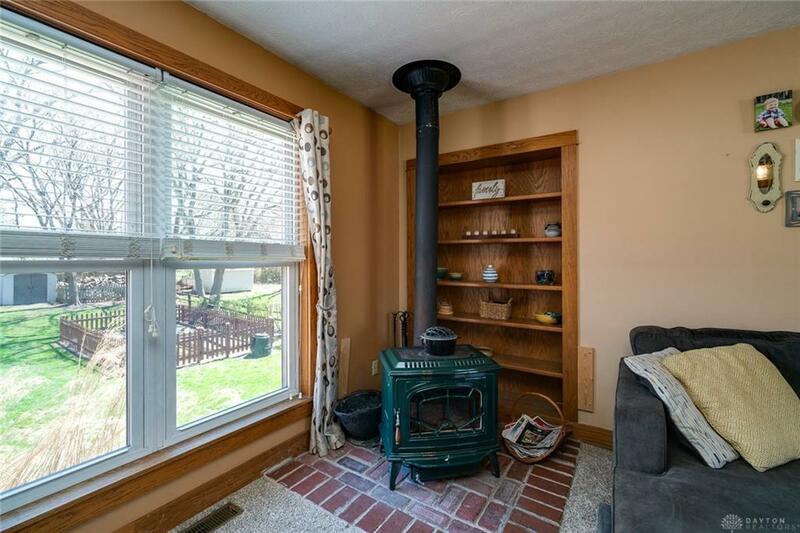 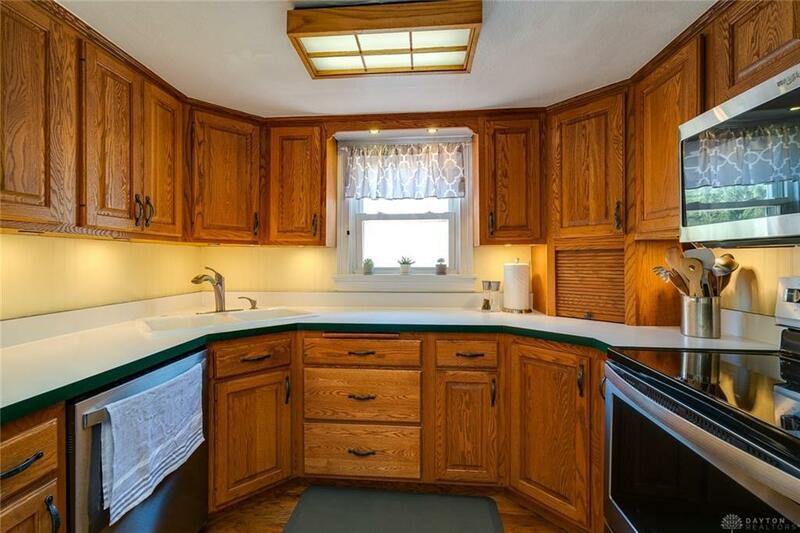 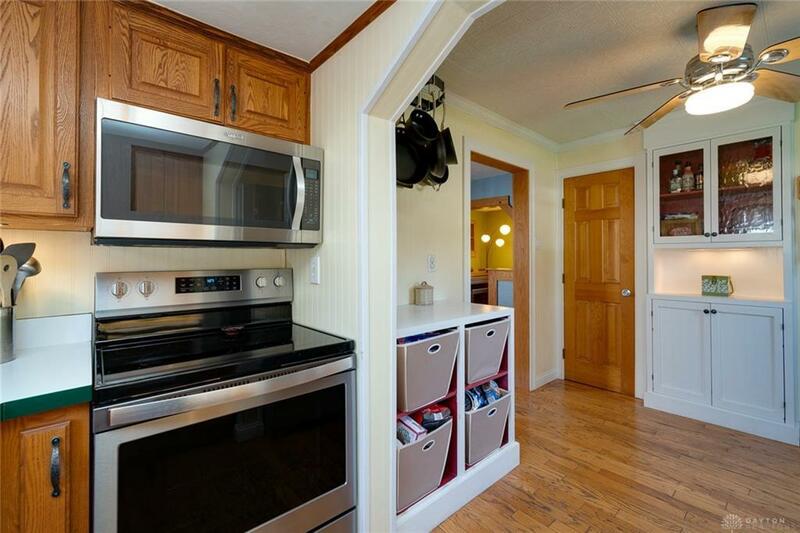 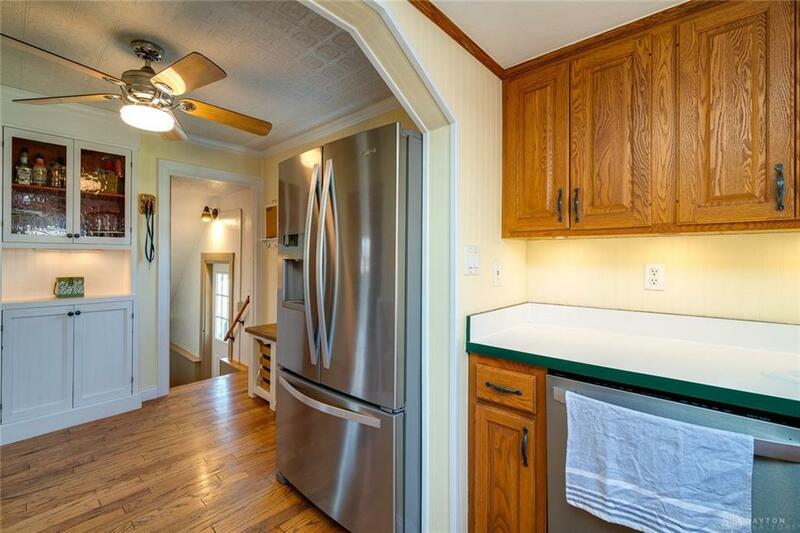 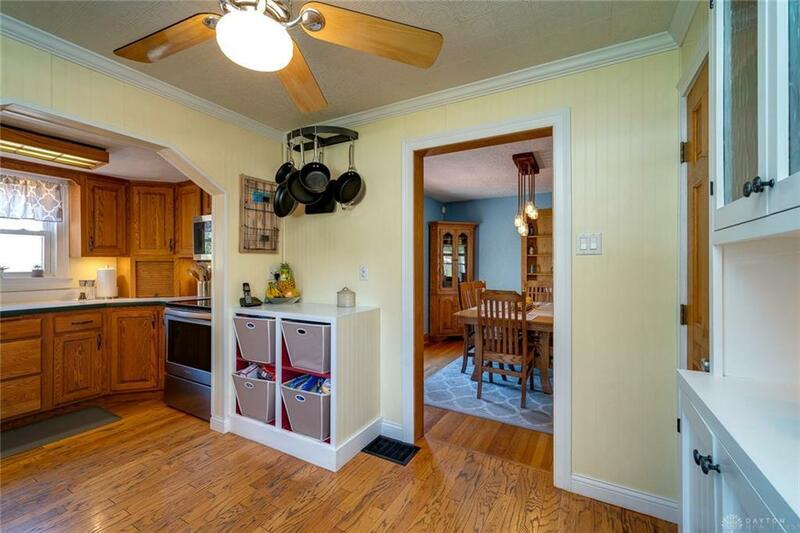 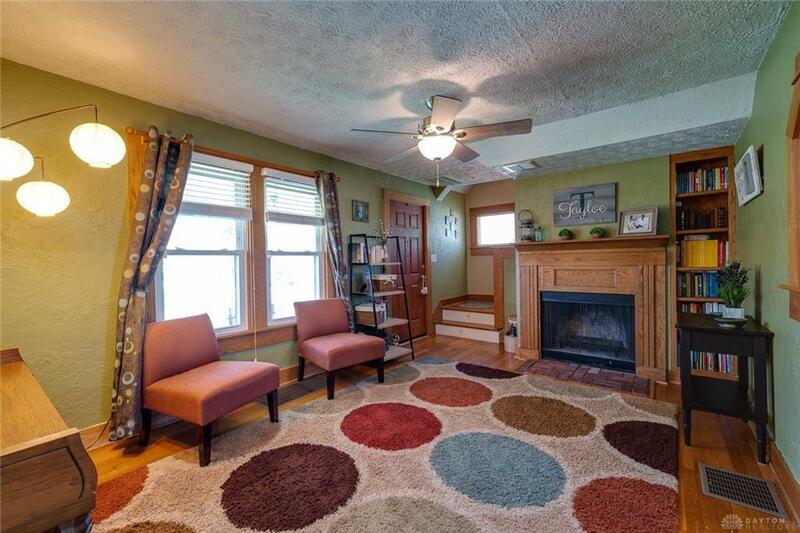 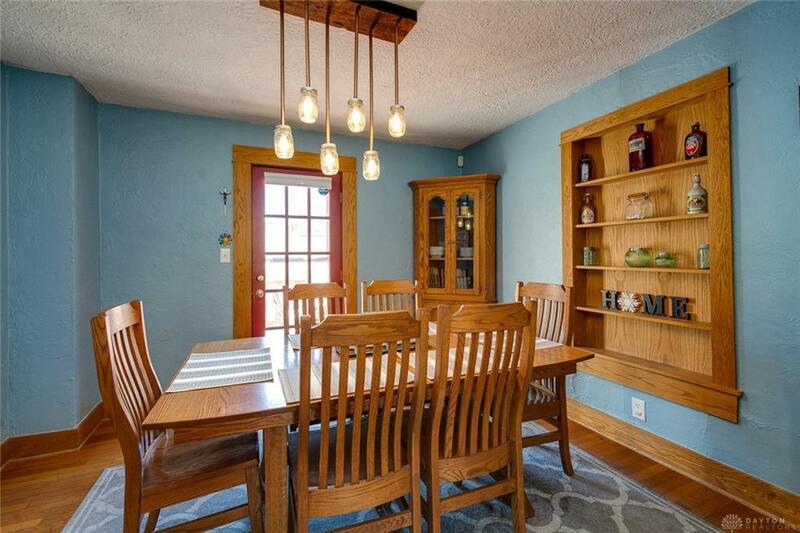 Beautiful hardwood floors in living/dining room & 3 upstairs bedrooms, refinished in 2015. 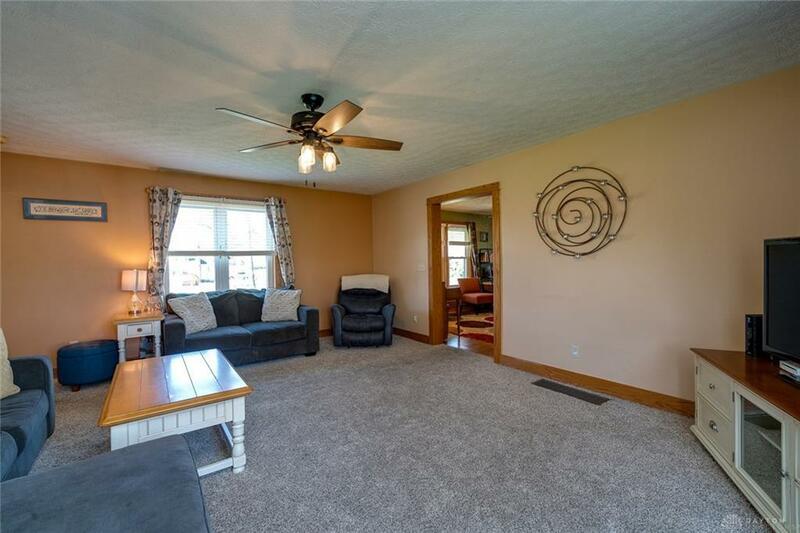 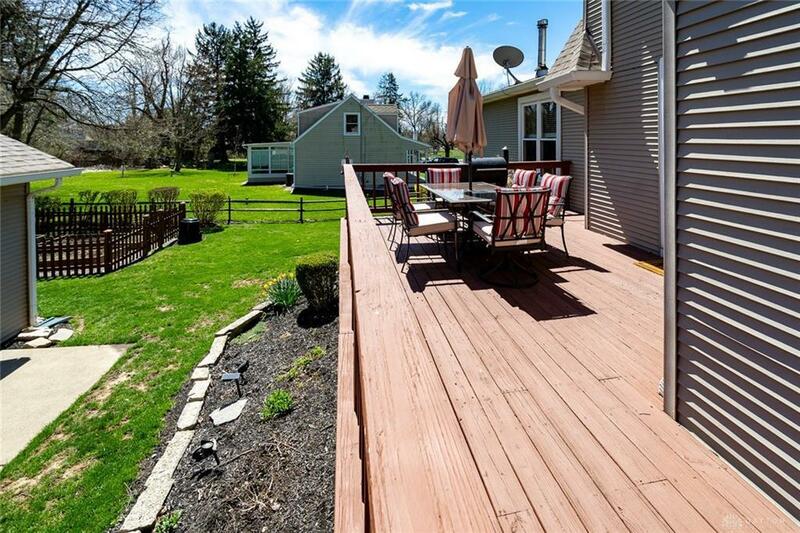 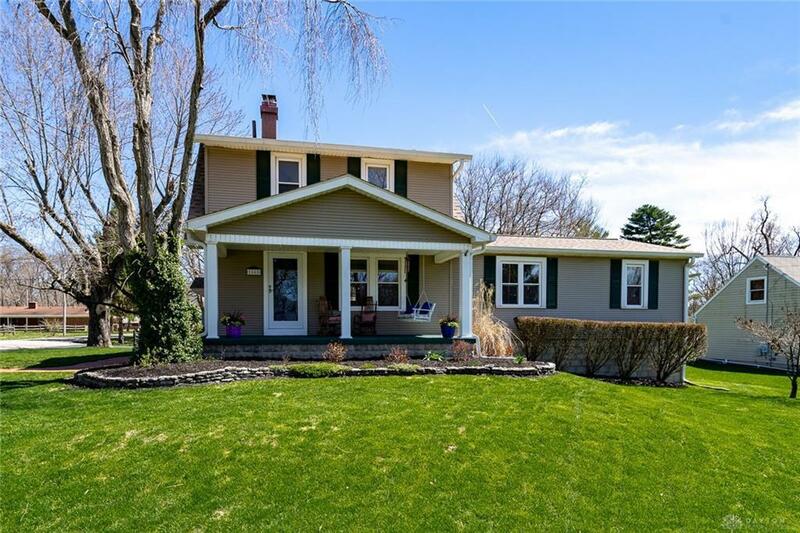 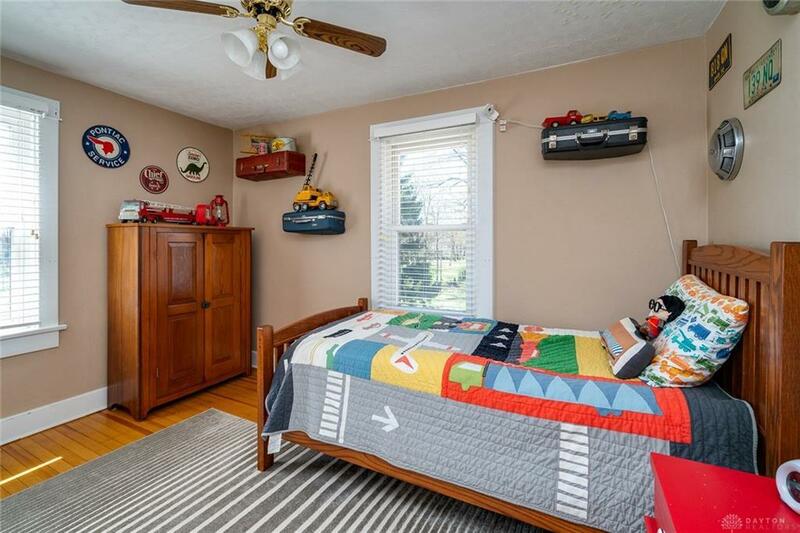 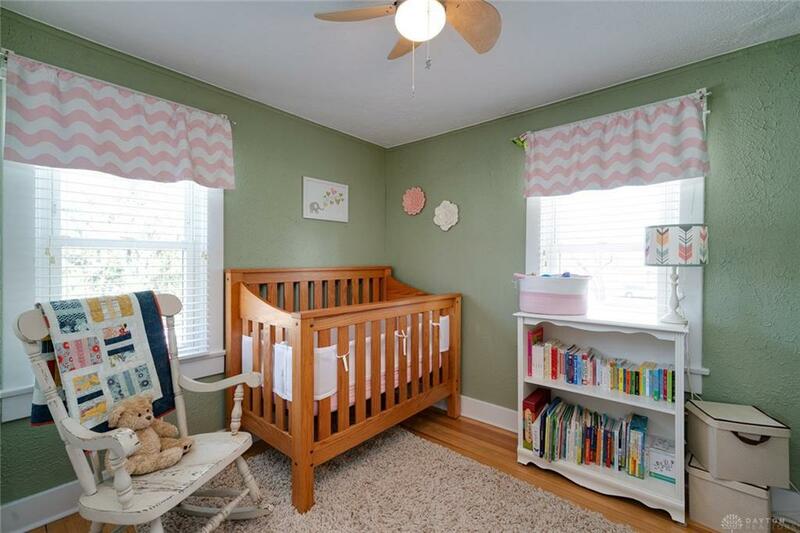 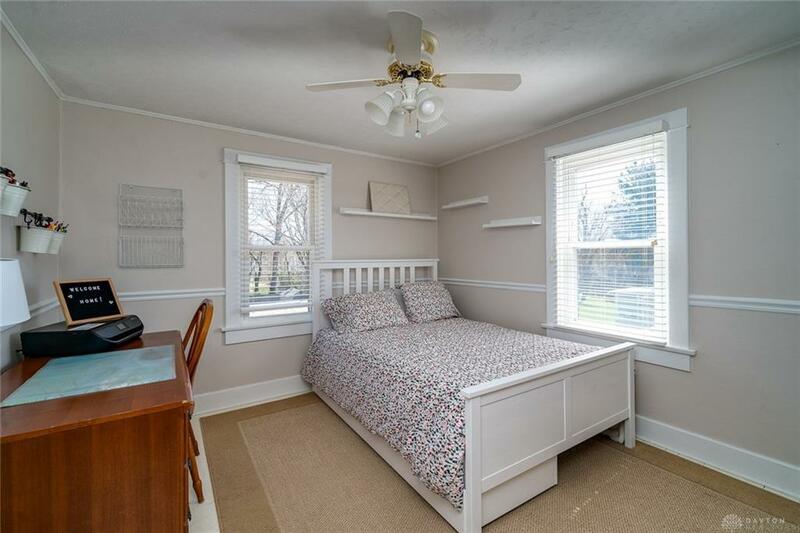 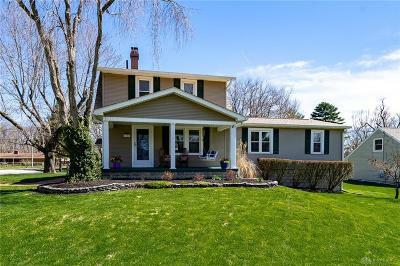 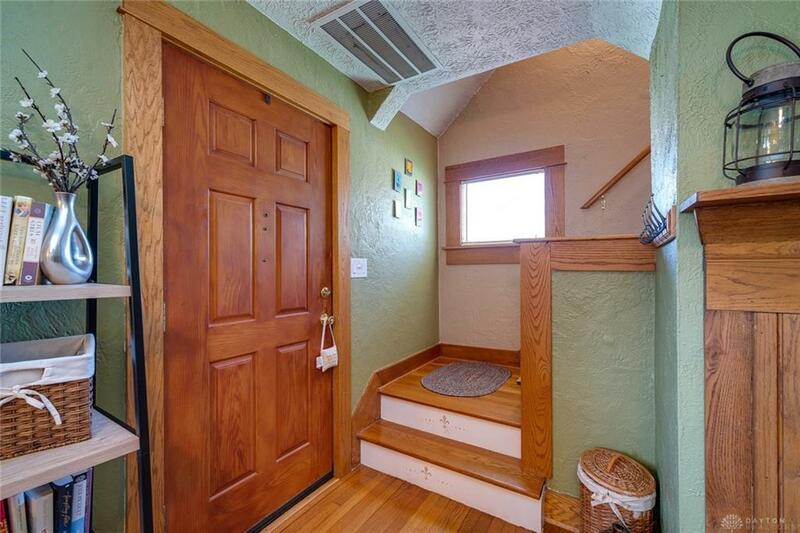 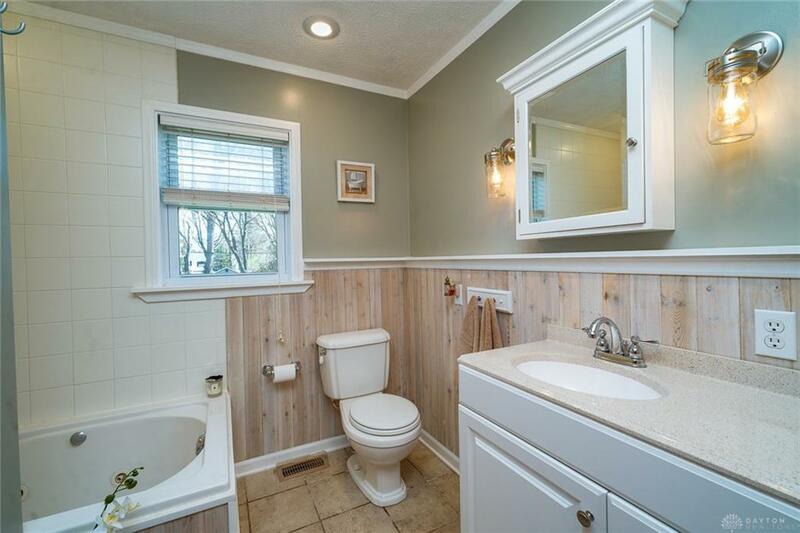 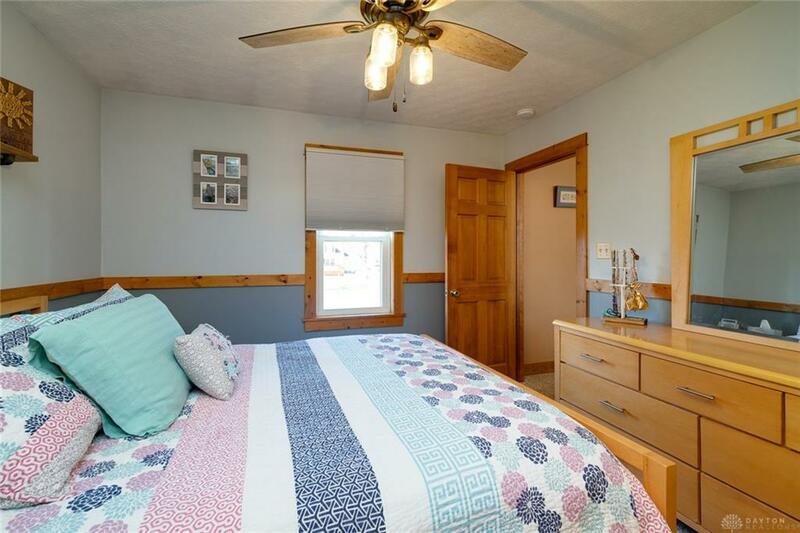 Family room & private master suite with updated bathroom round out the first floor. 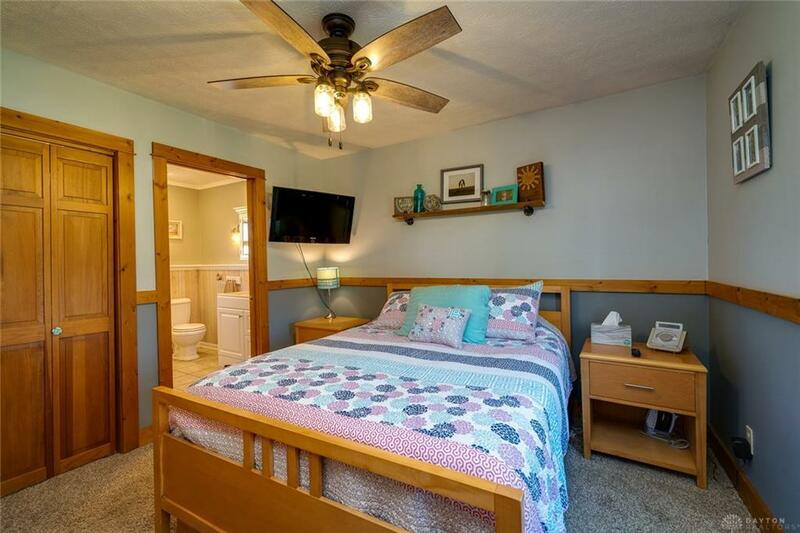 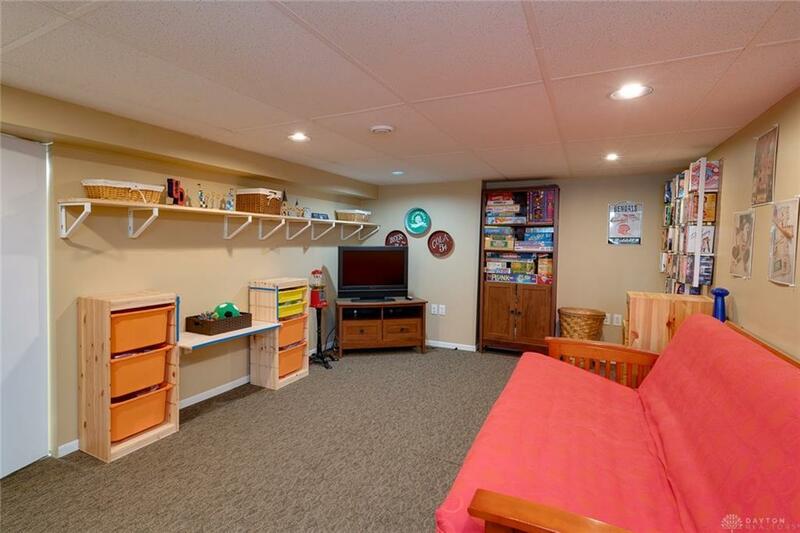 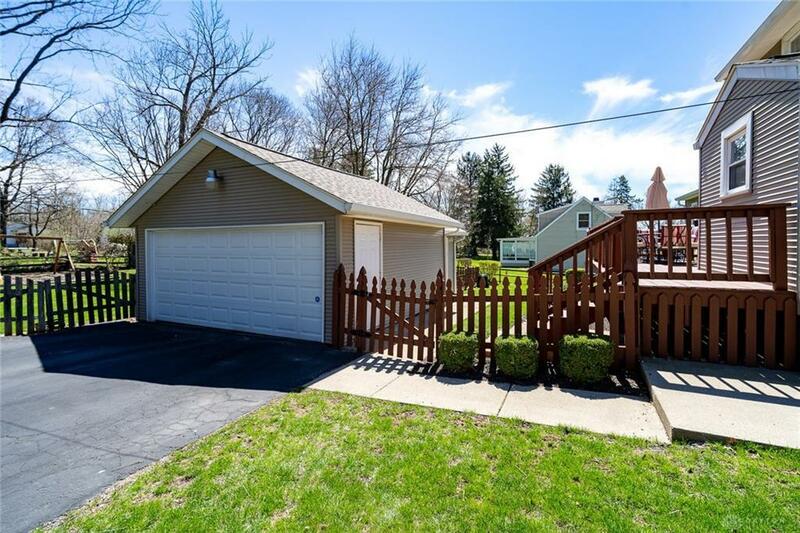 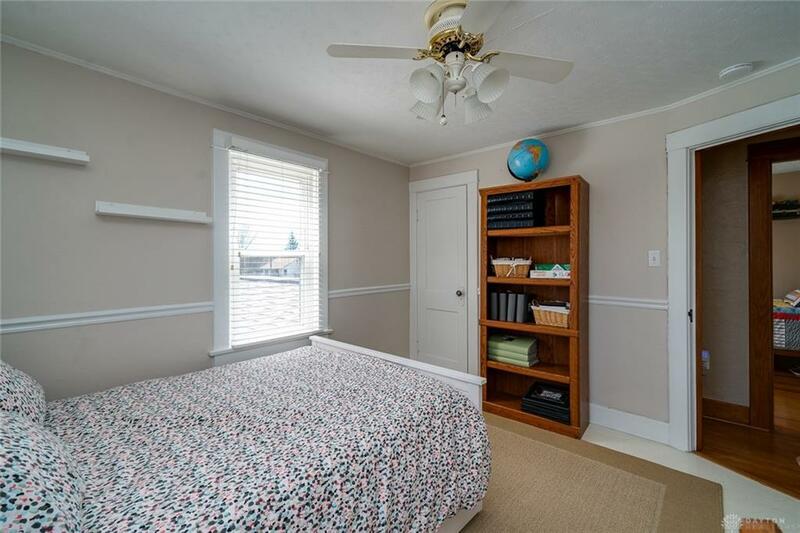 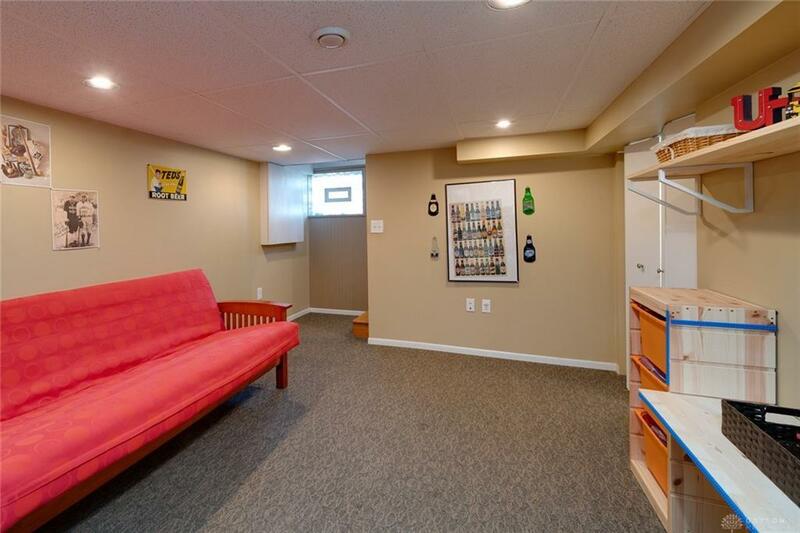 Plenty of extra storage & more entertaining space to be found in the semi-finished basement, which adds approximately 550 sq ft to the listed square footage. 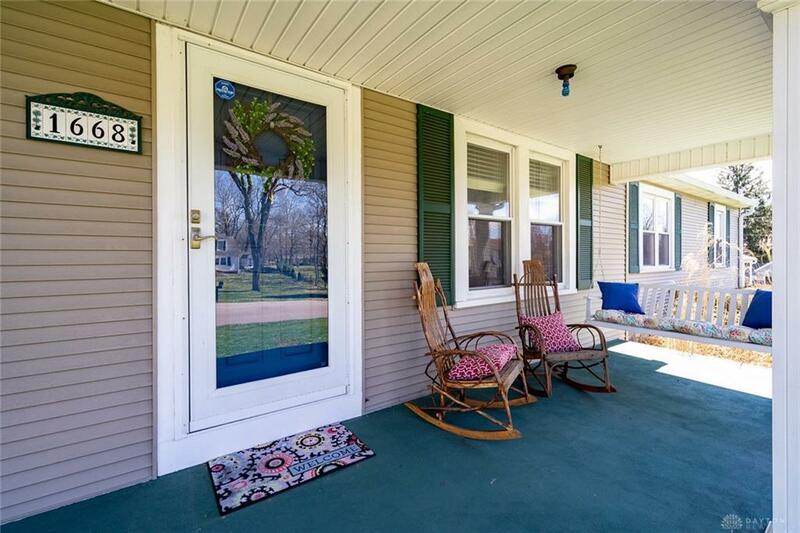 Enjoy the outdoors on your inviting front porch or your large back patio, perfect for entertaining. 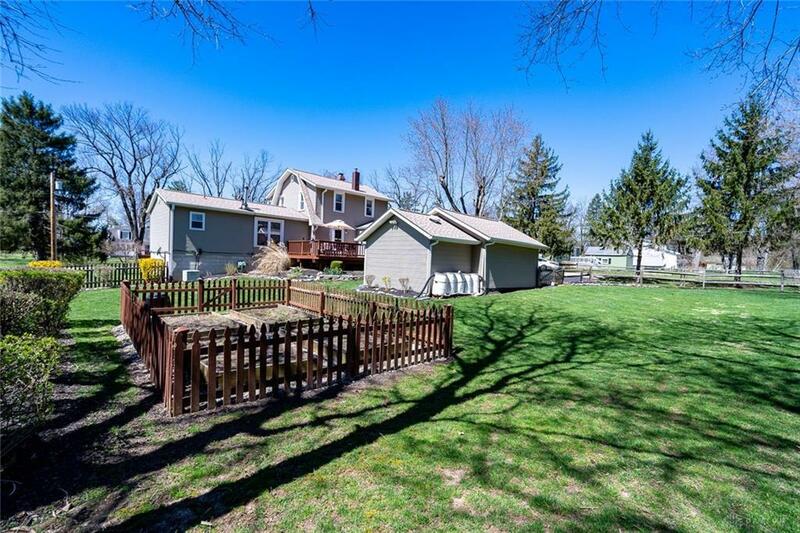 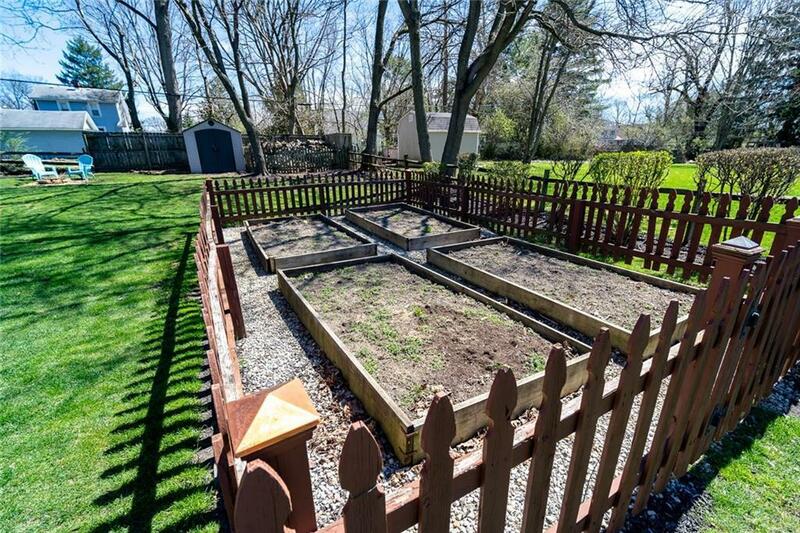 Beautiful fenced backyard complete with raised gardens, ready to be filled with your favorite plants or vegetables. 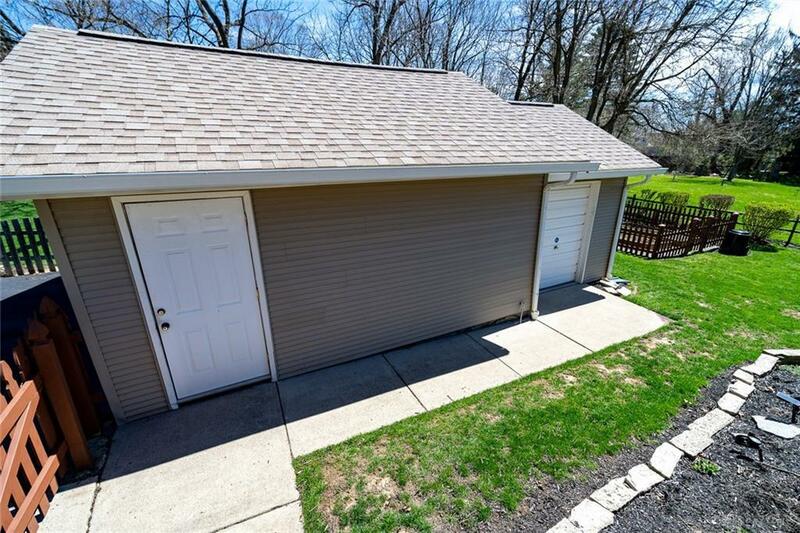 2-car detached garage includes built-in 14x10 workshop/storage space with separate access & full electric. 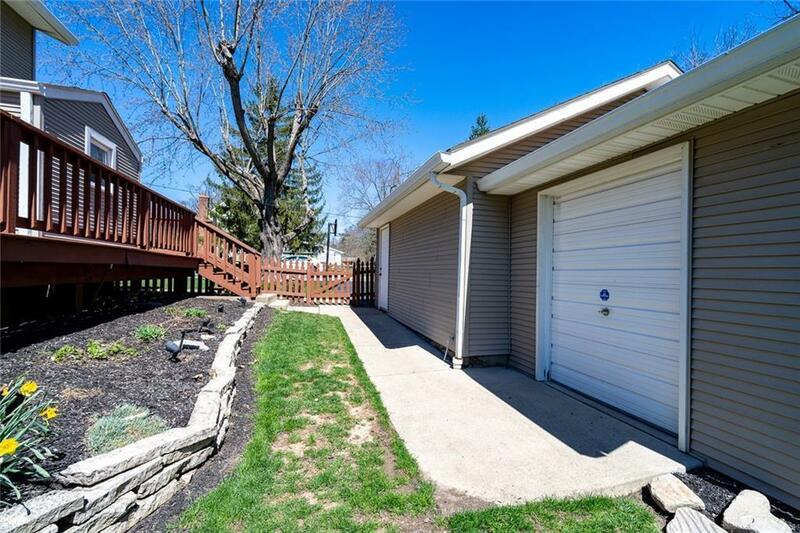 New garage door 2012, opener 2018. 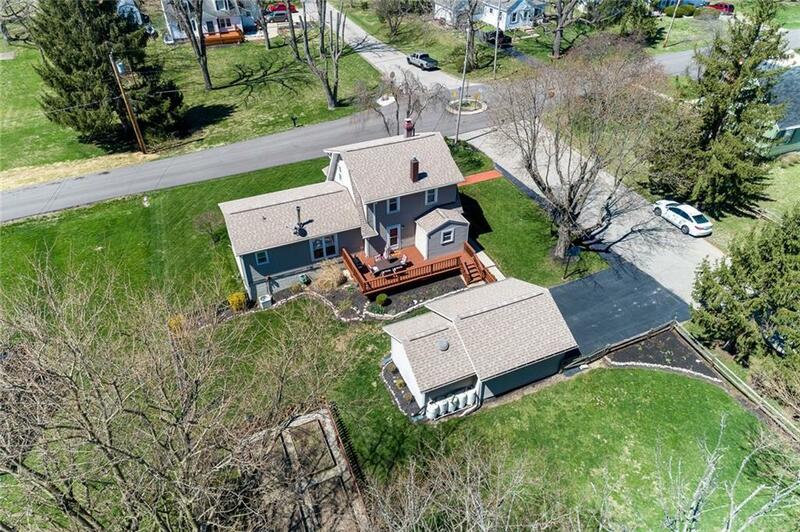 New roof & gutters in 2015. 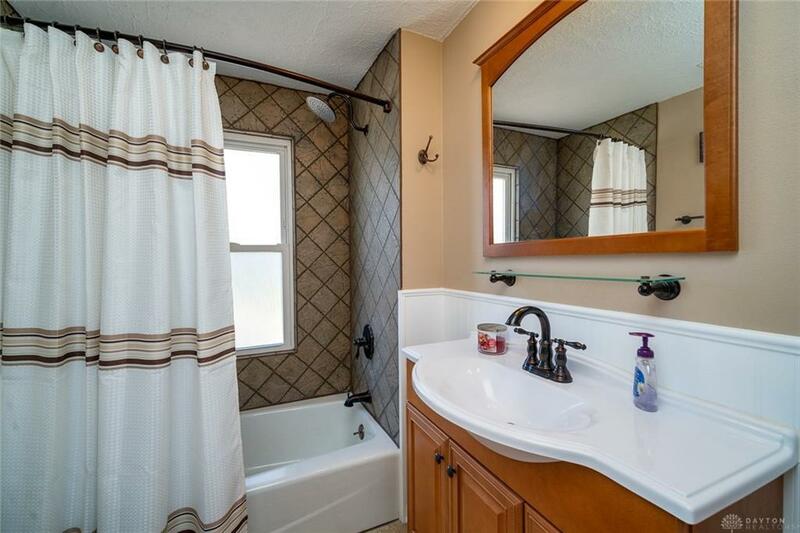 Water softener 2015. 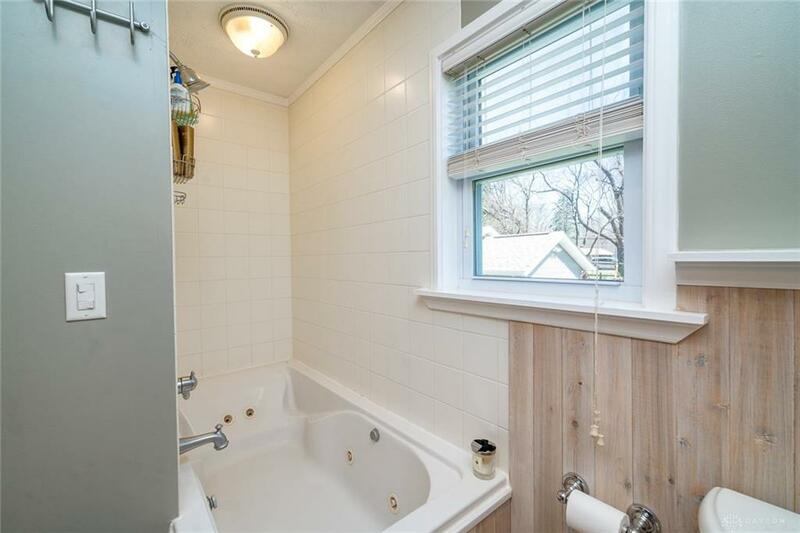 Water heater 2017. 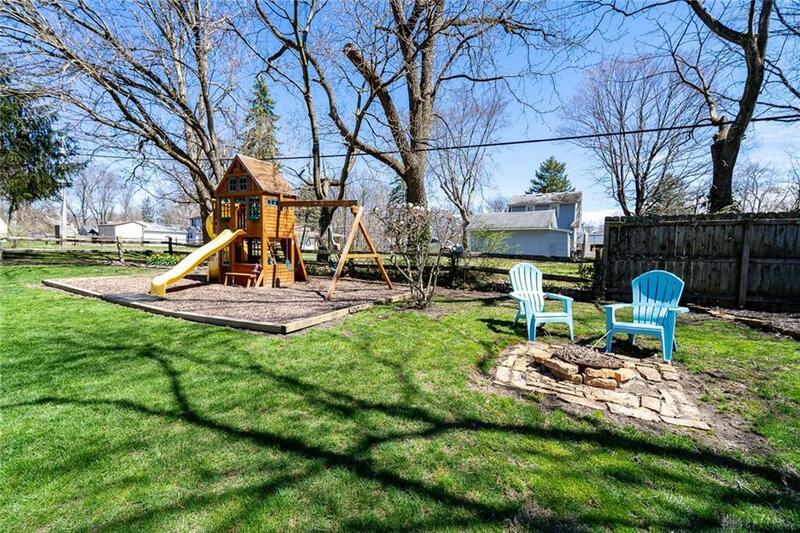 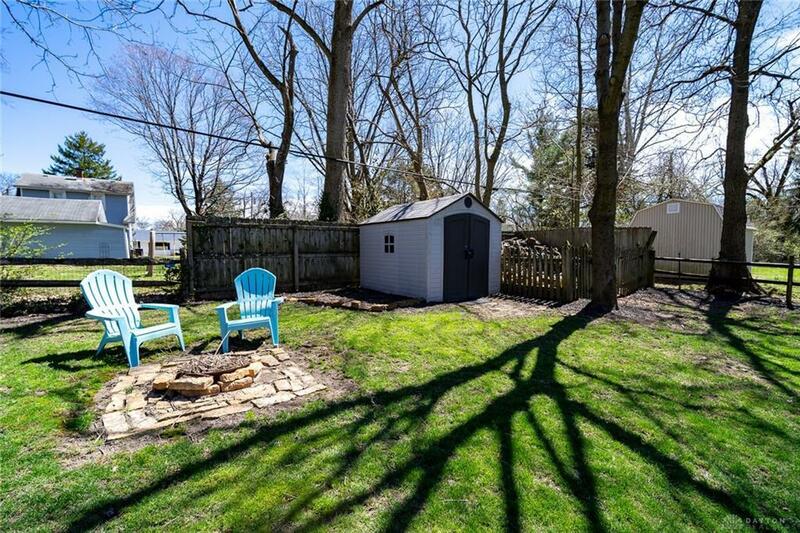 All new kitchen appliances (2018), washer/dryer (2018), additional 8x10 outdoor shed (2017), playset (2016), & woodpile convey with property. Just move in & enjoy!